Whitney and Sonia learn a horrifying truth. Denise and Kim prepare to go into competition with Mitch. 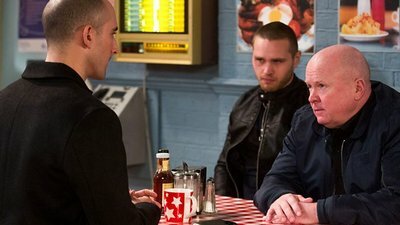 Phil realises the level of trouble he’s in and resorts to desperate measures.